Benefits of summer reading programs are well documented. In fact, summer reading programs have been around for more than a century, and they continue on because of their great benefits. 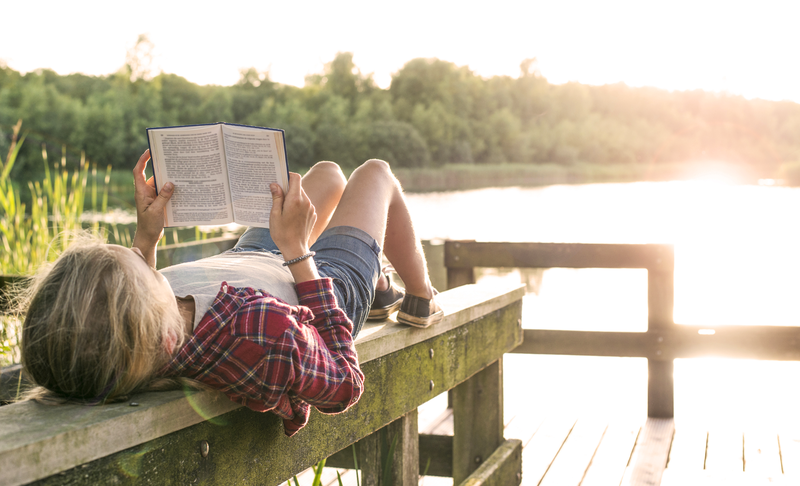 Summer reading programs come in all shapes and sizes from online reading and answering questions to reading library books, to 4-hour per day programs, to online-delivery family participation programs that build family time fun activities into the program. Overall, summer reading programs really do improve kids’ reading skills and increase their desire to read. Additionally, according to the School Library Journal, those who participate not only mitigate any summer learning loss, but they even show gains. Most kids develop an interest in reading, improve their comprehension, and further develop their memory skills. Reading content material even becomes more interesting. Are the five tenets of reading included? Is the Summer Reading Program Flexible? Can you work the summer reading program on your time frame or are you tied to specific times of day? Do you need to travel to the program? Does the program offer a variety of reading activities including games or is it just reading and answering questions? Is the program labor intensive? Is the program based on your child’s reading level or on their grade level? If your child is above grade level, can you start them there, or do they need to do their grade level activities? If your child is below grade level or way below grade level, can you start them at their current level and level up from there? Bonnie Terry’s Summer Reading Program allows kids to be kids and gives them the foundational skills in a holistic approach. This online-delivered program is one where families work together and play together as they improve their reading skills not just in school, but in life. Learn more about Bonnie Terry’s Summer Reading Program. Bonnie Terry, M. Ed., BCET is the author of Five Minutes To Better Reading Skills, Ten Minutes To Better Study Skills and numerous other books, reading games, and guides. 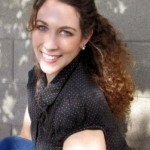 She is a Board Certified Educational Therapist and internationally recognized as America’s Leading Learning Specialist and the founder of BonnieTerryLearning.com. Terry is an expert in identifying students’ learning disabilities. Ms. Terry coaches teachers and parents so they can give their child a 2 to 4-year learning advantage in just 45-60 minutes a day. She is a frequent media guest and speaker. We often hear people about being fluent in different languages. This means that they are able to easily express and articulate themselves in that language. But, what is reading fluency? Reading fluency is the ability to read easily, accurately, and articulately. It is the ability to accurately decode words. It is the ability to automatically process words. When reading aloud, it is also the ability to correctly add intonation (the rise and fall, pattern and pitch of voice when speaking) to words. This intonation correctly gives emphasis and life to a passage of words. Reading fluency bridges the gap between word recognition and reading comprehension. When you are able to quickly, accurately, and easily read words, it is much easier to immediately understand the meaning of a passage. If you are not fluent and you are slow to read multiple words in sequence, it is much harder to comprehend or understand that sentence or paragraph as a whole. Is it Important to be a Fluent Reader? A fluent reader is a reader that reads with quickness and accuracy without effort or mindful attention to the mechanics of reading. In other words, a fluent reader has the ability to retrieve and read words automatically. Efficient readers are fluent readers. Reading slowly, single word by single word leads to both poor comprehension and frustration. If you can’t read quickly and hold the pieces of what you read in your mind, you typically don’t even like to read. It takes too much energy and labor. If your child becomes a fluent reader, they could finally enjoy reading and get their assignments done faster. When you are a fluent reader, you can read at a faster rate while understanding what you’ve read. You improve your reading comprehension, processing speed, and other areas of perception. Do these statements describe your child? Take a long time to read? Skip, repeat, or mispronounce words when reading? Reading in their free time? Decent readers but there might be room for improvement? The Summer Reading Program is a 6-week program with videos, audios, reading selections, handouts, and brain-body activities, all online. Each week you will get a reading drill specifically designed to work on becoming a fluent reader and improve comprehension, visual tracking, and processing speed like those in our Five Minutes to Better Reading Skills books. You will see progress each week. We have seen substantial reading fluency gains using our reading tools with hundreds of students in-house. Our results have been confirmed by an independent study on Bonnie Terry’s reading tools. This study was conducted by Dr. Debra Wilson with students grades 3-6 over a period of 5 years. The National Reading Panel report (2000) and other studies (Chard, Vaughn, & Tyler, 2002; Kuhn & Stahl, 2000; Rasinski & Hoffman, 2003) have given great emphasis to the importance of reading fluency, but it is still not a major component in learning to read in many schools and reading programs. Samuels, a reading researcher from the 1970’s stated in 2006, “Comprehension requires the fluent mastery of the surface-level aspects of reading.” Additionally, Bashir and Hook in 2008 state, “There is a Key Link between fluency (word identification) and comprehension. There are specific ways you can improve your reading fluency. Cecil Mercer’s research from the University of Florida has also proved short, daily practice of five to six minutes a day creates substantial reading gains. The key to overall success was doing the repeated oral reading over a period of time such as six months to twenty-three months. Visual processing is the process of how your eyes receive information and the steps involved to recognize or understand that information. Brain-based learning methods are based on the latest scientific research about how the brain learns. This includes cognitive development— how students learn differently as they age, grow, and mature socially, emotionally, and cognitively. Within brain-based learning is the awareness that we learn through the vision, auditory, and tactile/kinesthetic systems. We all receive information through our five senses: smell, taste, hearing, seeing, and doing. Within each of those senses, there are subcategories. The sense of smell can sense sweet, pungent, savory, floral, etc. The sense of taste can break down foods into salty, sweet, bitter, or sour. Within hearing (auditory processing), seeing (visual processing), and doing (tactile/kinesthetic processing), there are 9 sub-categories each. When learning is difficult, it is due to one or more of those areas not working as efficiently as they could, should and can. And, when you want to optimize learning, pay attention to what you are doing specifically to address each of these systems. Research from Early Choice Pediatric Therapy has found that once a child enters school, about 75% of the classroom activities are directed through visual processing pathways. This is one compelling reason to be sure to include a variety of visual activities to improve reading and overall learning skills. Additionally, according to the National Vision Research Institute of Australia, about 40% of the human brain is involved in one form or another with visual processing. Let me explain… Upon visual input, visual signals leave the eye and follow a path into the superior colliculus in the brainstem. This is where the electrical impulses react and control all eye movements such as blinking, dilating pupils, and tracking objects that are moving or tracking a line of words. The optic nerve then forms synapses and sends neurons to the occipital lobe of the cerebral cortex. This pathway is responsible for experiencing and controlling visual perception. The input comes from both eyes. The right cortex receives impulses from the left orbit and the left cortex receives input from the right orbit. Rayner, in 1997, summarized 25 years of research on eye movements. Reading involves rapid eye movements, which are called saccades. These rapid eye movements and tracking are separated by fixations when the eyes are relatively still. Saccade movements typically travel about 6 to 9 letter spaces. They are not impacted by the size of print. The complete perceptual span is larger, extending to 14 or 15 letter spaces to the right and 3 to 4 spaces to the left. It is the saccade movement to the left combined with the perceptual span length that assures that every letter of every word enters the visual field. About 10-15% of the time, readers also shift back (known as regression) to look back at material that has already been read. And as text becomes more difficult, saccade length tends to decrease and regression frequency increases. It is important to note that the space between words does facilitate fluent reading. When the spacing between words varies or is not available, reading is slowed by as much as 50%. The research further notes that efficient eye movement is more critical than generating predictions of upcoming words. Readers systematically move their eyes from left to right across the text and then fixate on most of the content words. The processing associated with each word is very rapid, and the link between the eyes and the mind is very tight. Rayner, K. (1997) Scientific Studies of Reading, 1(4) pages 317-339. Bonnie Terry is a Board Certified Educational Therapist and internationally recognized as America’s Leading Learning Specialist and the founder of BonnieTerryLearning.com. Terry is an expert in developing learning programs that target how people learn through the visual, auditory, and tactile/kinesthetic processing systems. Terry coaches teachers and parents so they can give their child a 2 to 4-year learning advantage in just 45-60 minutes a day. She is a frequent media guest and speaker. Rapid Naming: What is it? How does it Impact Reading? Rapid naming, often referred to as RAN (Rapid Automatized Naming), is critical to reading skills. It is the aspect of phonologic processing that allows a person to automatically retrieve the names and sounds of letters, symbols, words, word chunks, sentences, and rhymes in a quick and effortless manner. This ability to retrieve stored information rapidly is directly related to the type of process that one goes through when they are reading. I like to think of it in terms of being able to press the ‘easy button.’ In other words, it is so easy to bring information up it is like you don’t even have to think about it. In order to make sense of the written word, a child or adult must be able to quickly access and retrieve stored phonemes and/or word or word chunks that are stored in memory. Rapid Naming directly correlates with processing speed. When you are able to improve your visual processing speed, you inherently improve your reading skills. If it takes you less time to be able to recognize a shape, letter, or word, you are able to read faster. If it takes you less time to do this, it also means that it takes less effort. Rapid Automatized Naming (RAN) has been researched for close to three decades. The Rapid Automatized Naming (RAN) Test demonstrates that the majority of children and adults with reading difficulties have problems with rapid naming. In fact, they are slower to process even most familiar symbols and stimuli in the language: letters, numbers, colors, and similar objects. Snyder and Downey (1995) report from the Denver Reading Study that the accuracy rates of those with reading difficulties and those with normal achieving readers were not significantly different. The only significant differences noted were reaction time and production duration; readers with reading difficulties had significantly longer reaction times and production durations. Can You Improve Your Rapid Naming Skills? You can use flash cards of different symbols, shapes, colors, letters, and numbers and have your kids say the name of the objects as you cycle through the cards. But, because we read from left to right, the best way to practice rapid naming is to have shapes, letters, numbers and/or symbols listed from left to right. This activity also helps improve reading fluency and visual tracking skills. As of today, Thursday, June 14, we have just added rapid naming drills to our Summer Reading Program. These drills focus on simple symbols to call upon and to scan from left to right to work on your ability to automatically interpret the symbol as well as to work on your visual processing and tracking skills. This is just one part of our holistic approach to improving reading skills. Additionally, we also have included specific reading fluency drills. Registration is now open. Posted in Rapid Naming, Reading, Reading Programs, Reading Programs for Struggling Readers, Summer Reading ProgramsTagged Rapid NamingLeave a Comment on Rapid Naming: What is it? How does it Impact Reading? What can a Summer Reading Program do for your child? A summer reading program can make the difference in your child’s future success. What if your child could make a 30% jump in their reading skills? What about 40 or 50%? A parent just wrote me regarding her son. In a matter of three weeks, he had a 600% increase in his fluency, from 18 words per minute to 108 words per minute. Summer break is upon us, the perfect time to help your children get a ‘leg up’ on their learning. Bonnie Terry Learning’s Summer Reading Program can be perfect for readers of all levels, whether they are at, above, or below reading proficiency for their grade level. It not only incorporates the five tenets of reading, but it focuses on improving the processes of how people learn. When your areas of visual, auditory, and tactile/kinesthetic perception are working as well as possible, it makes learning and reading easier for you. This program also benefits those with dyslexia, ADHD, learning disabilities, or other reading struggles. It is specifically designed to help those that are either behind in reading, struggle with reading, or just want to boost their reading skills. What Should a Summer Reading Program Include? 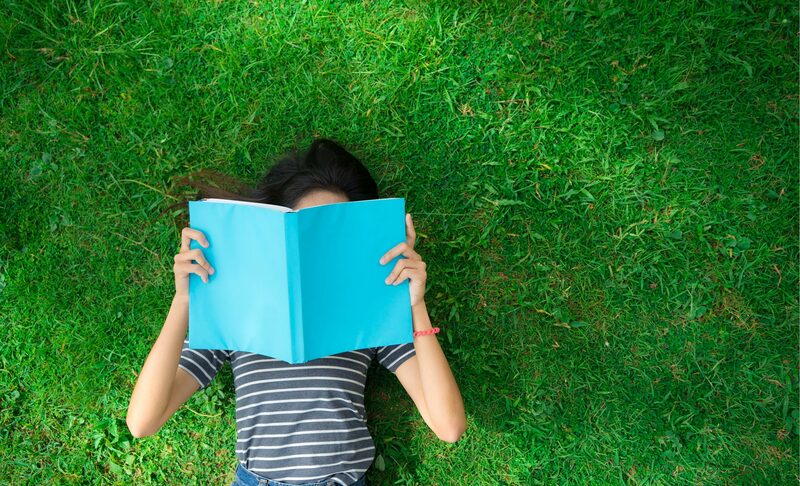 One of the most important things to look for in a summer reading program is that it has fun activities but also includes the five tenets of reading. The five tenets are the principles of reading instruction. If these principles are included, you will see progress in reading. What are each of these five tenets of reading? Phonemic Awareness is the ability to hear, identify, and manipulate the individual sounds – phonemes – in spoken words. Phonics is using the awareness of sounds and matching the sounds to the letter symbols. Fluency is the ability to retrieve words effortlessly. Vocabulary is the group of words you know and use effectively. Comprehension is the ability to understand, analyze, synthesize, and use what you have read. Our program is a holistic approach to improving learning reading skills. 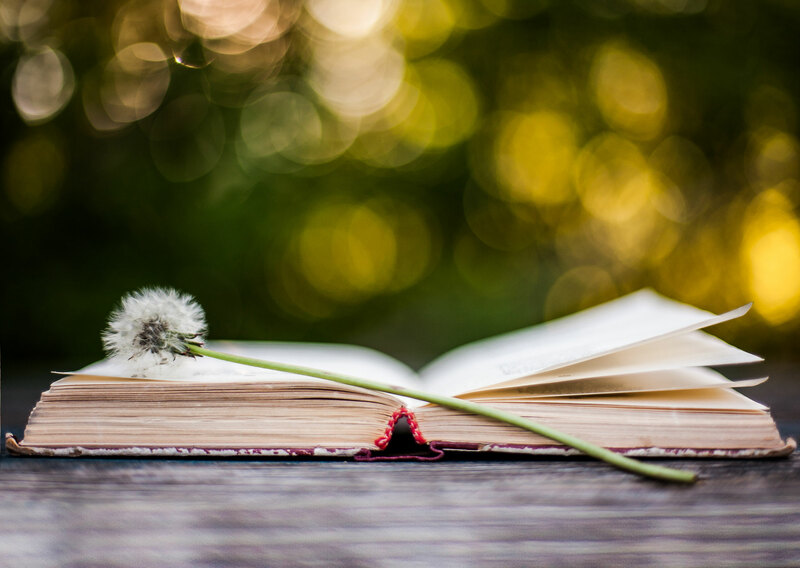 By incorporating more than just the five tenets of reading, greater progress can be made. Learn more about our Summer Reading Program here. Be sure to sign up for the program. 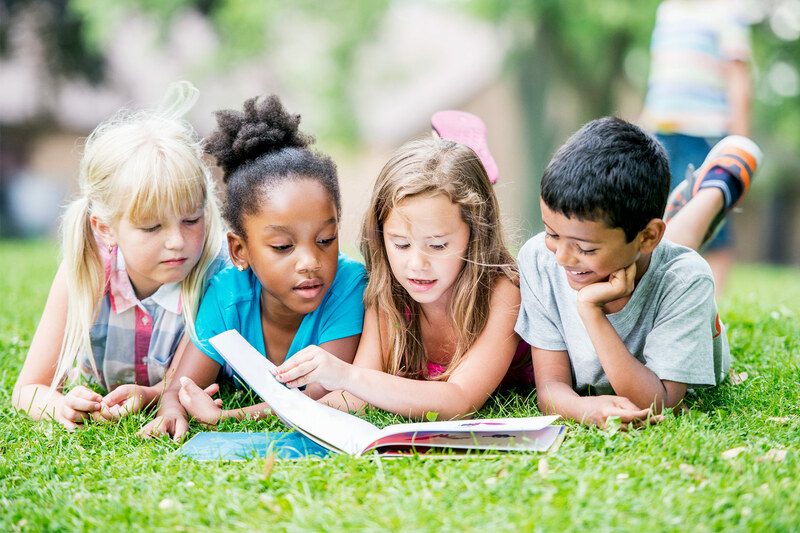 Posted in Reading, Reading Programs, Reading Programs for Struggling Readers, Summer Reading ProgramsTagged online reading programs, reading programs, struggling readers, summer reading programLeave a Comment on What can a Summer Reading Program do for your child?